Ready to get your hands on the essential radiance oils at 25% off? 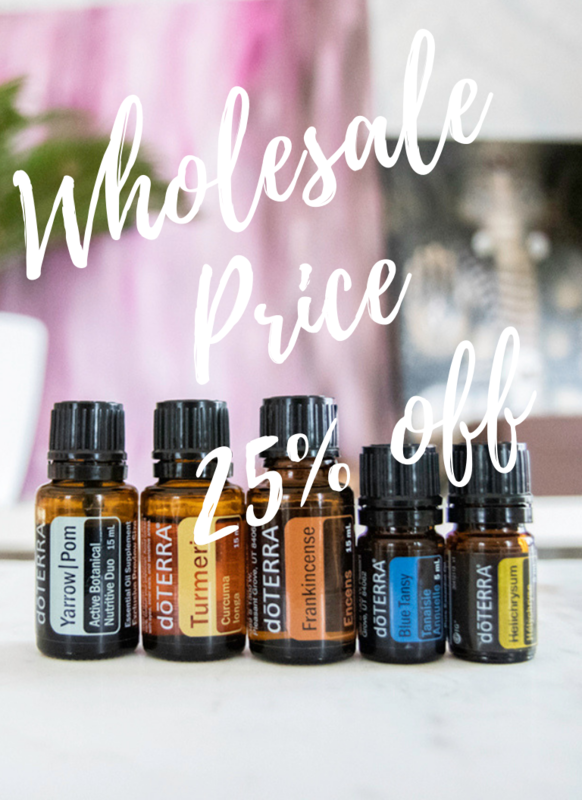 On this page I’ll take you through the simple steps to open your wholesale account with doTERRA. *I suggest the Home Essentials Kit or the Nature’s Solutions Kit. They contain all the oils you need for your family’s needs. If you select one of these kits you can add the Essential Radiance Skin oils to your cart as well. *The advantage of selecting a kit is that you’ll get a selection of oils at a fraction of the price plus the kit comes with a beautiful diffuser. *If you’re ordering from Asia, Central or South America please contact me so I can guide you. Select the kit you’d like to order. If you just want to start with a couple of oils instead of a kit, start typing the name of the oil in the box and it will appear for you to select it. Be sure to select the $35 introductory packet if you’re not enrolling with a kit. Purchasing a kit waives this enrollment fee. And voilà, welcome to the doTERRA family! Send us an email at hello@journeytoglow.com and we’ll promptly respond. If you don’t hear back from us within 48 hours, please check your junk for our email, especially if you are a gmail or hotmail user. 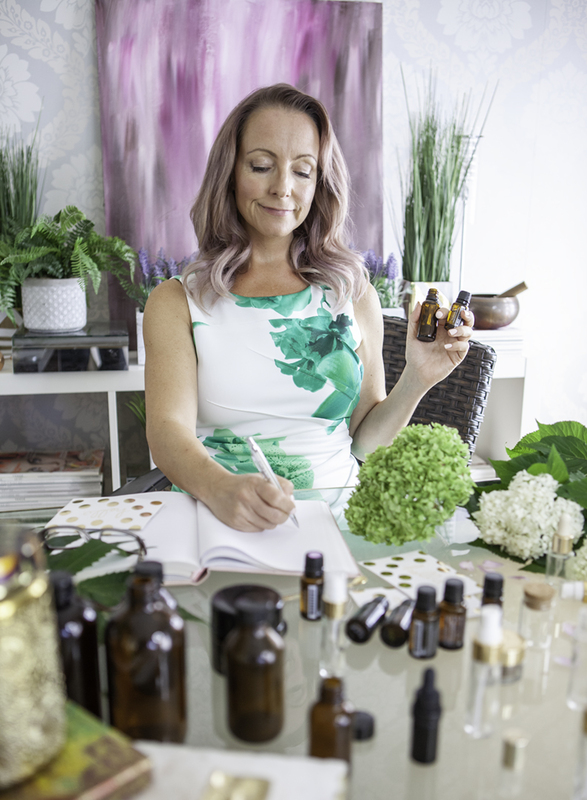 As a green-beauty junkie, it’s been my mission to find non-toxic, natural products that are high performing AND fit my skin’s unique needs. After spending thousands of dollars on products but not seeing improvement with my skin, I started researching essential oils. I discovered 5 that targeted my skin’s dehydration and inflammation, so I immediately put them to the test. After 2 weeks of testing my own concoctions made of 100% certified pure essential oils, I noticed a huge improvement on the texture and hydration of my skin.